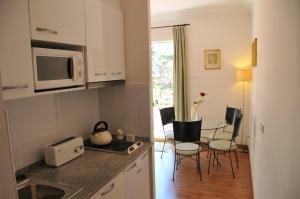 These apartments with free Wi-Fi are located in Vall d’Hebron, in the hills above Barcelona. 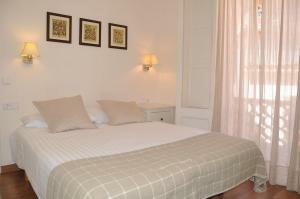 Penitents and Vall d'Hebron Metro Stations are both less than 10 minutes' walk away. 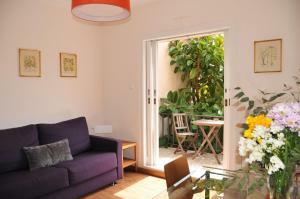 By direct metro you can reach La Rambla in 15 minutes. 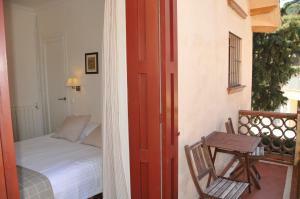 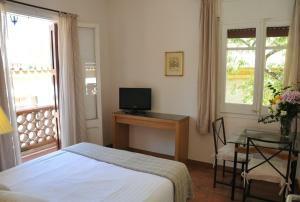 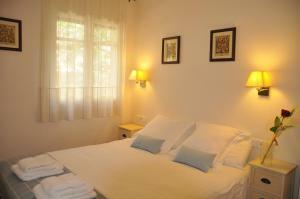 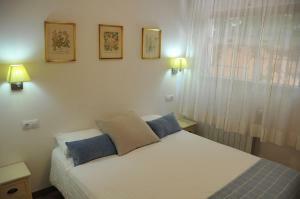 The location is convenient for access by car, with the Ronda de Dalt (B20 Ring Road) 200 metres away. 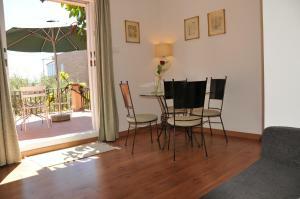 Barcelona Airport is 15 minutes' drive away and there is free street parking around the apartments. 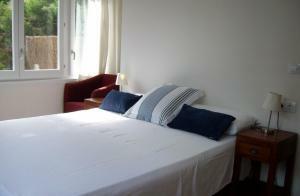 The CosmoCaixa Science Museum and the Vall d’Hebron Hospital are a short drive away. 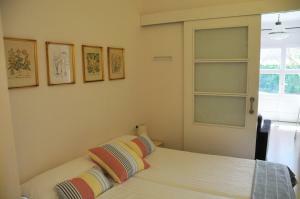 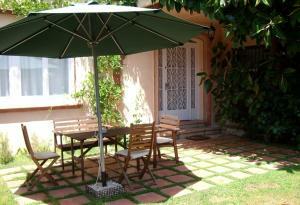 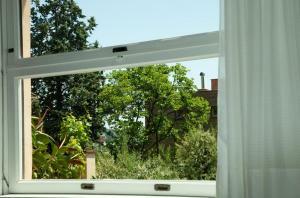 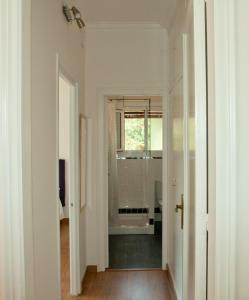 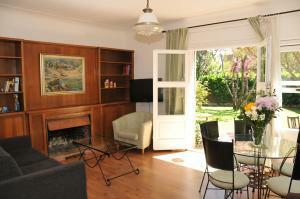 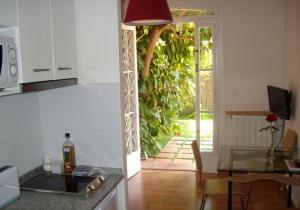 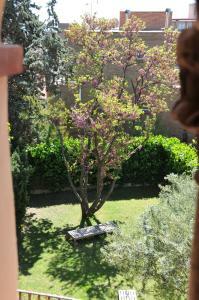 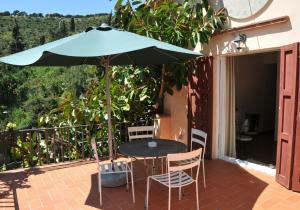 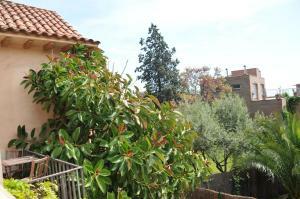 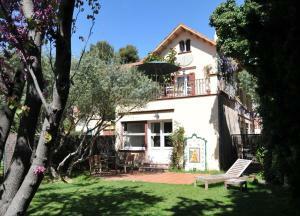 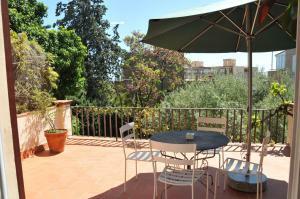 Extra spacious apartment with exclusive use of a 90 m² garden. 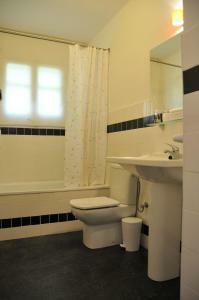 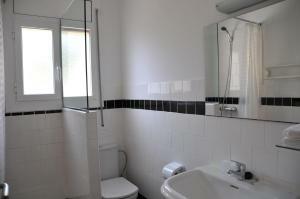 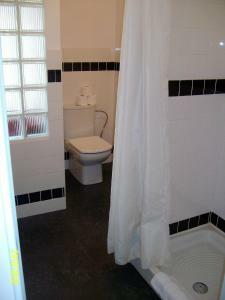 It has 1 twin bedroom and 1 double bedroom, an en-suite bathroom with a bath, shower and small dressing room. 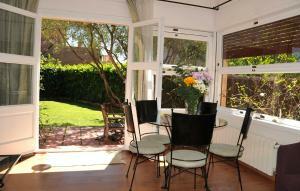 The open plan lounge-diner has a fireplace and double sofa bed. 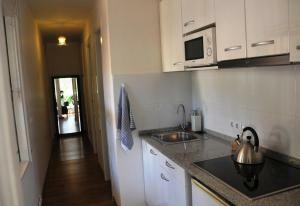 The kitchenette has an electric hob, microwave, fridge, basin, toaster, dishes, glasses and cutlery. 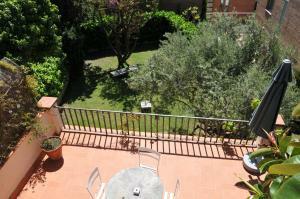 This 1-bedroom apartment offers exclusive use of a 40 m² furnished garden. 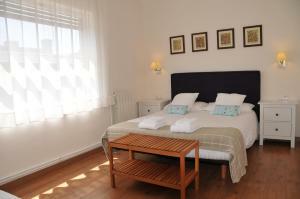 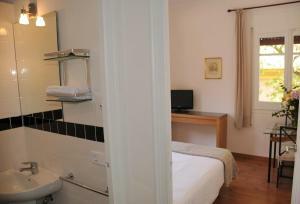 The bedroom includes a double bed and wardrobe, and the lounge-diner includes a TV and double sofa bed. 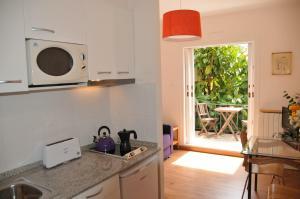 The kitchenette has an electric hob, microwave and fridge, as well as a basin, toaster, dishes, glasses and cutlery.